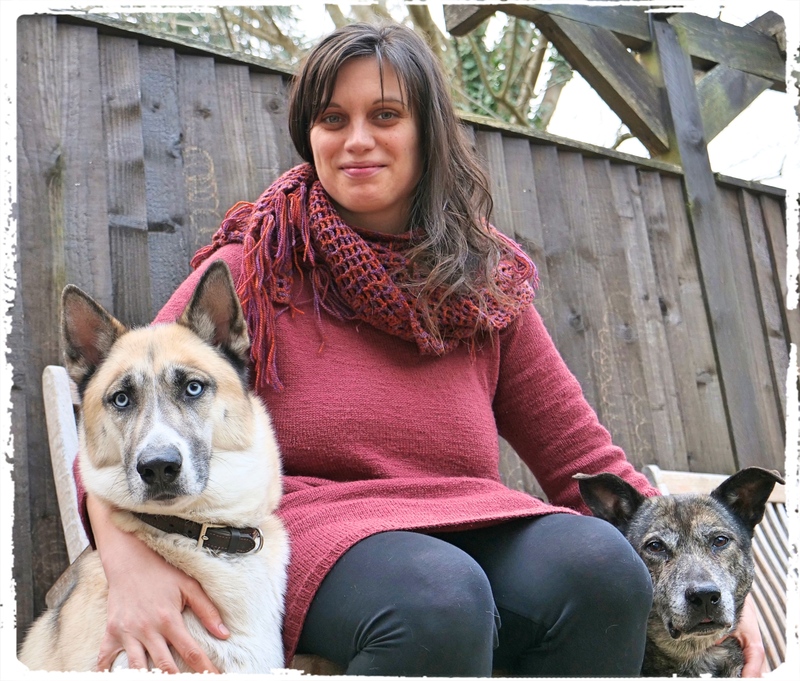 My name is Noémie, I run animal communication workshops to help people enhance their relationship with animals and the natural world. My work is about the profoundly important messages we can receive when we focus with our hearts. Through cultivating the heart as an organ of perception, we can develop our ability to listen to and communicate with one another as well as our natural environment – plants and animals included. A lot of people feel drawn to animals and wish they could communicate with them as they struggle to understand their behaviour or where they are coming from. My workshops are designed to empower people to be able to remember this natural and ancient skill that has been used in numerous cultures for millennia. Everybody can do it. And the truth is, you are probably already doing it anyway, without realising it! I draw a lot from nature and ancient traditions. I studied yoga* for years, because I wanted to learn yogic techniques to refine my animal communication skills. The goal of yoga is to prepare oneself for meditation. Animal Communication is a natural side-effect of meditation. I have facilitated Animal Communication workshops with various animals, using photographs and animal guest teachers. I have worked with cows and dogs quite a lot. You can read more about my journey as an animal communicator here. I offer mentoring sessions via Skype to help people with any blocks that may come up. To book, email me: focalheart|at|gmail.com (to check time availability). And yes, I can give distant readings with photographs. In the mean time you can watch my videos on how people can enhance their relationship with other animals and the natural world on my youtube channel. After successfully completing her training she is now a fully qualified yoga teacher and is running Animal Communication workshops again. *The word Yoga has two Sanskrit roots – the first from yuj samadhau meaning concentration, to have an unbroken and constant connection to the object of thought. The second root is from yujir yoge meaning union or “to yoke”. To connect. Union is realised through the awareness and constant identification of the soul as the true nature.